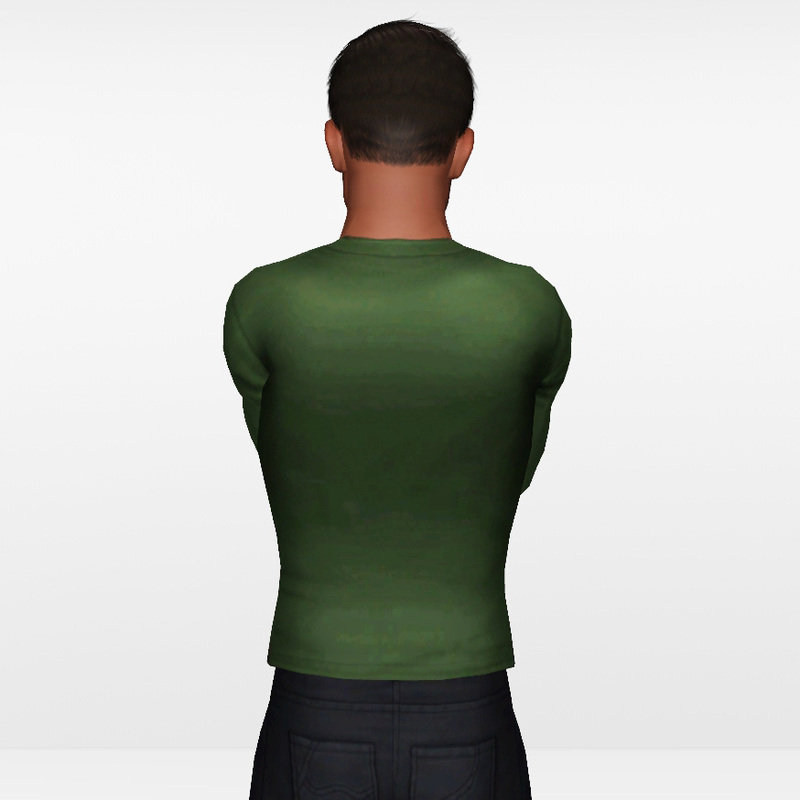 This simple, slim-fitting long-sleeve tee shirt adds a nice, plain option to the game for your young adult and adult male sims. 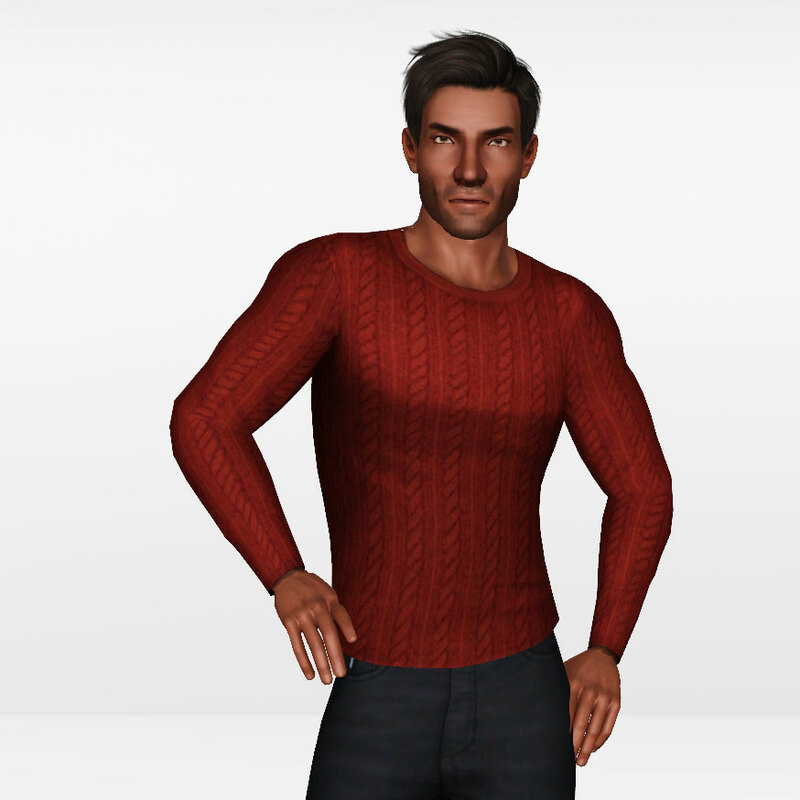 No random sunglasses, vests, rolled up sleeves, or necklaces, just a plain ol' shirt. 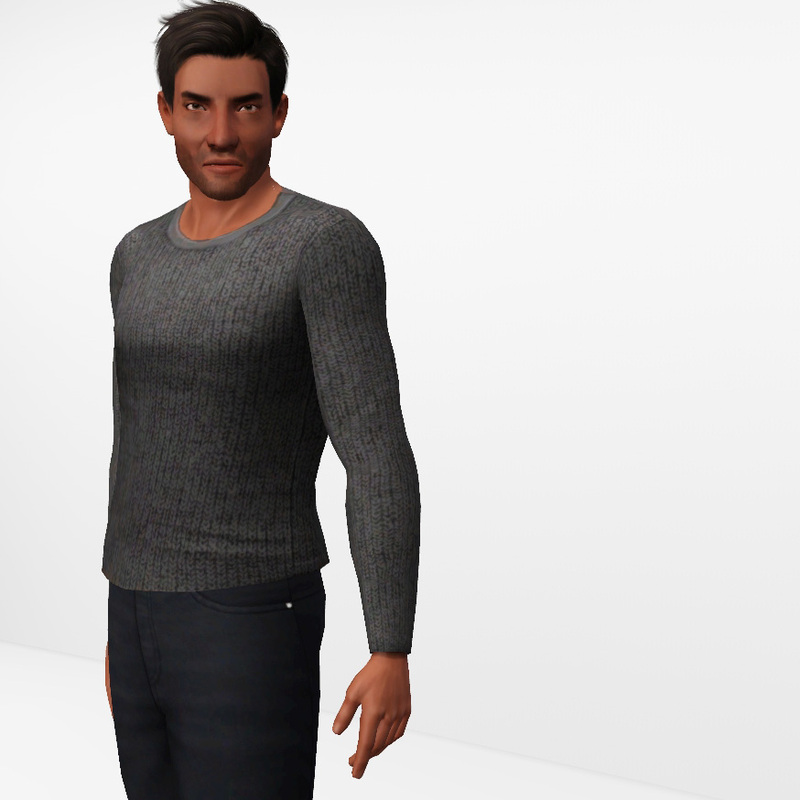 Textures are modified from TS4, mesh modified from TS3. 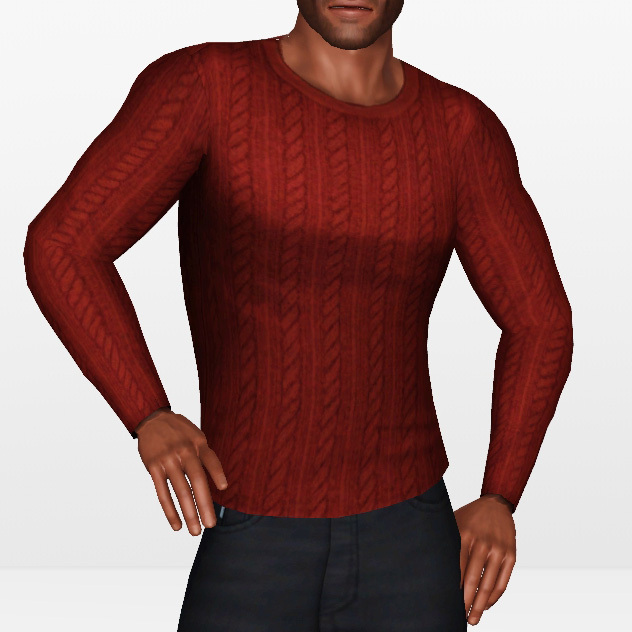 With two recolourable areas (collar and main shirt) it's customizable, of course. Morphs for fat/thin/muscles. Everyday, athletic, and sleepwear. Thanks to Levini, Buckley, and Splad for help. 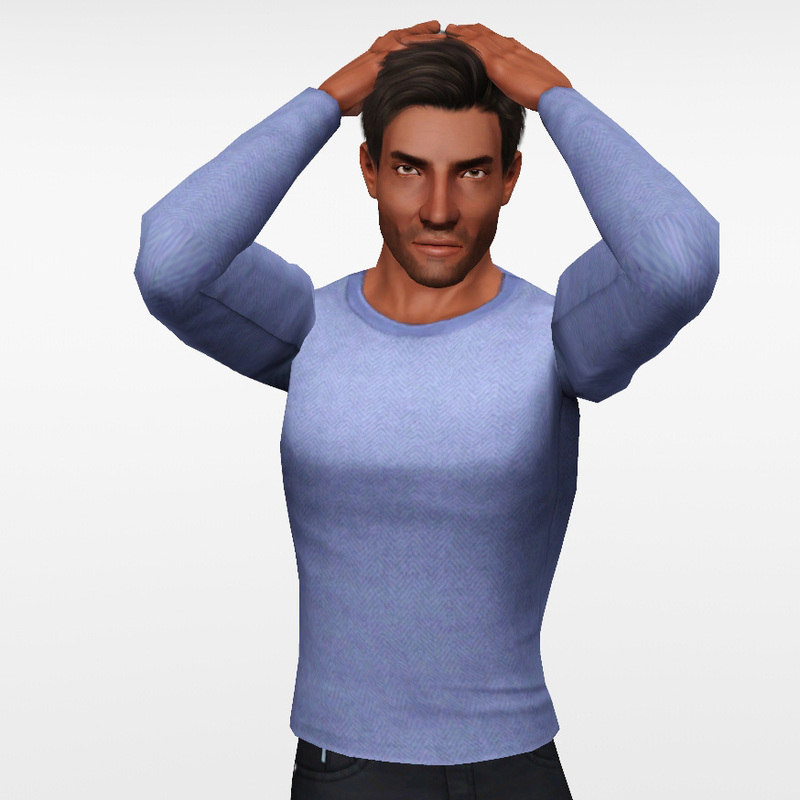 Thanks to TSR, for TSRW, Inge and Peter for S3PE, and to EA, for making so many lovely textures in TS4. Casual Fridays--Supernatural Jacket Edit. Base Game Compatible!